Very boring breakfast of some mediocre porridge from the work canteen. With no nuts, seeds or protein in it, I was hungry early but didn’t get out to lunch until 3:30pm so I was very hungry when I hit the Market. Then I had to rush but I managed a little stroll around. Turnips was open – hooray. 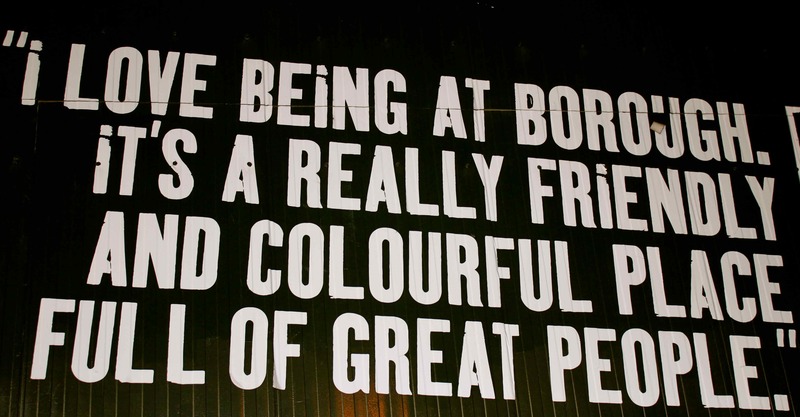 I wish it was open every day. 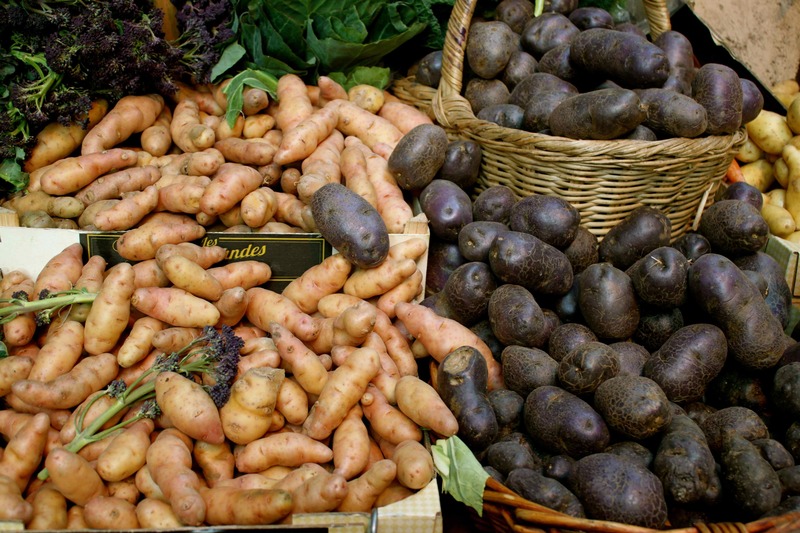 I bought some more purple potatoes and some little pinky white ones too, for the weekend. 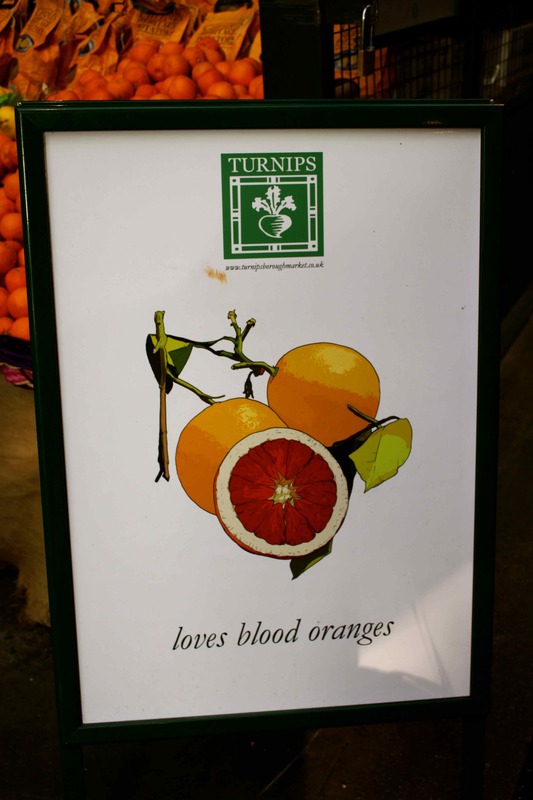 And some more blood oranges. 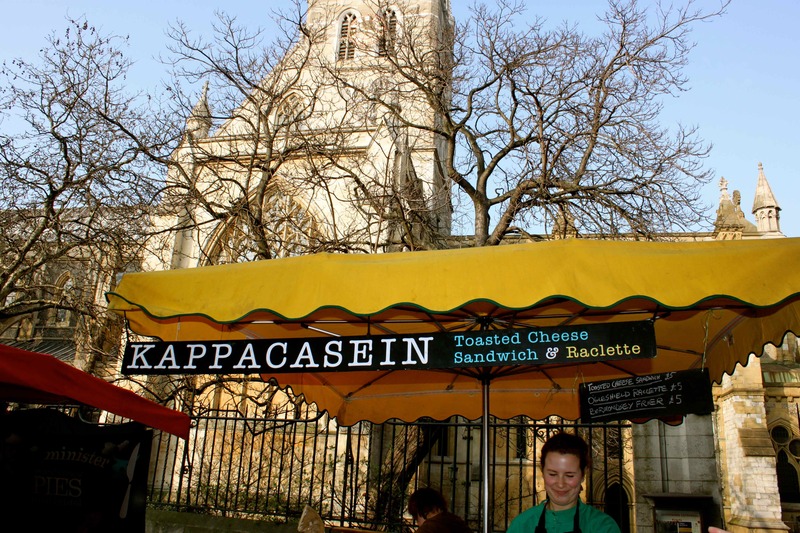 As if by magic, I was at the Raclette stall, just outside Southwark Cathedral. But today I chose their toasted cheese sandwich. Oh my gosh. This was incredible. Everything a toasted cheese sandwich should be. 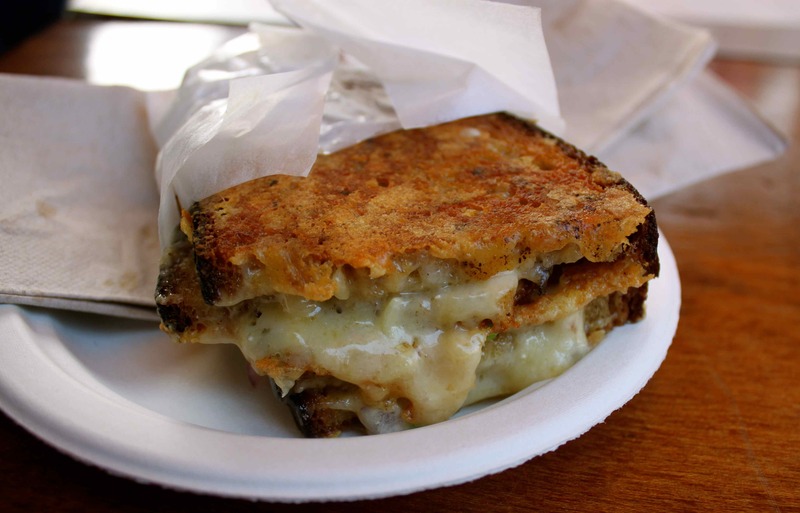 Crispy on the outside of chewy toasted bread, oozing Montgomery Cheddar and Comte cheese with onions – you should try one. I also bought a cowboy cookie to have with a cup of tea. It had chocolate chunks and coconut in it. Naughty but yummy. Look how cute those little owl biscuits are. I am working my way through this stall. On the left are the ginger flapjacks I had 2 weeks ago. 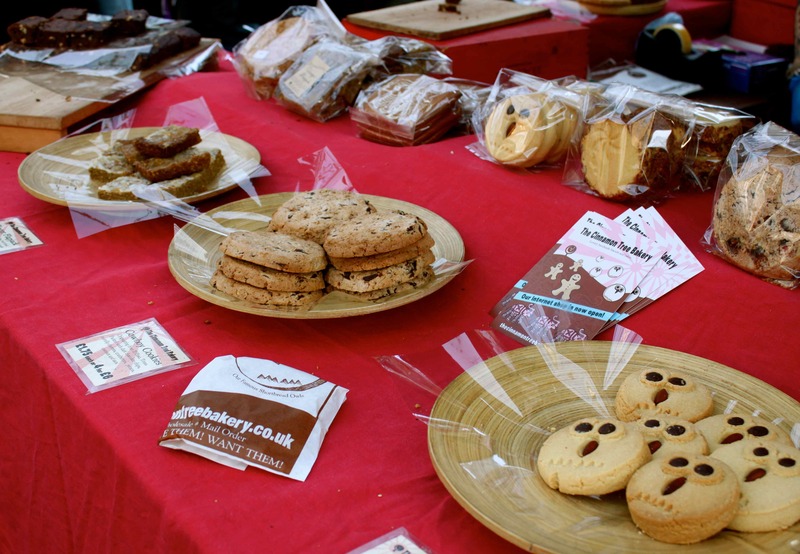 There are loads of sweet stalls in the Market but I am drawn back to this one each week – The Cinnamon Tree Bakery. 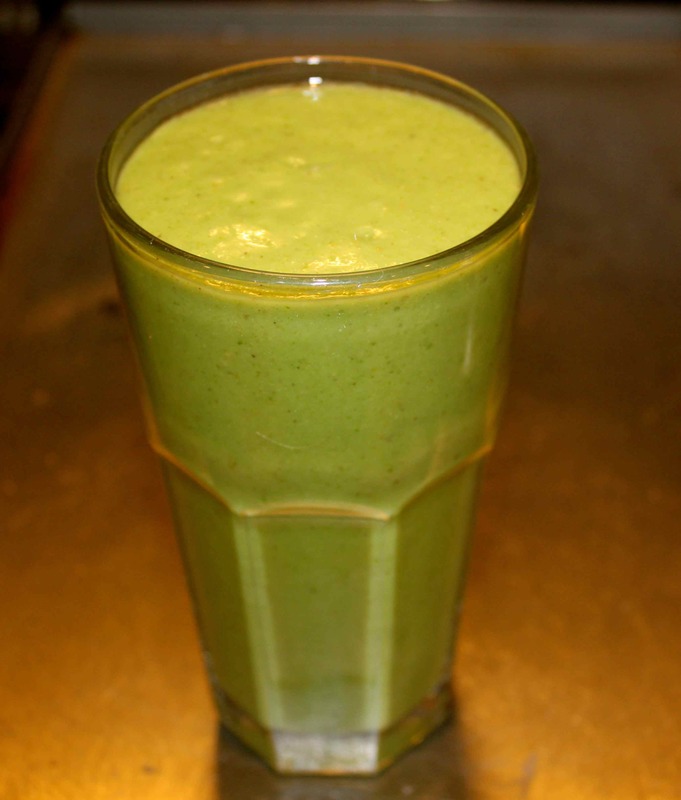 I went green again for supper and due to the calorific lunch, I had a really light smoothie. 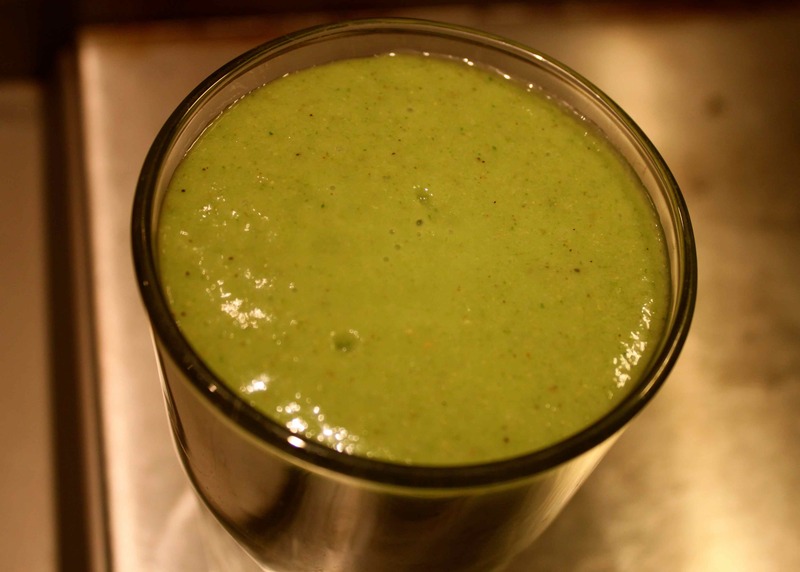 Celery, spinach, small avocado, frozen banana, pear, kiwi fruit, 1 tsp pumpkin seed butter, water and ice. I love the ice in it as it chills it down and thickens it. This was refreshing and tasty. Definitely one to make again. I pray to come into some expendable money to buy myself your blender! I would be in 7th Heaven being able to momentarily blitz my meal, with virtually no clean-up afterwards and know my body was filled to the brim with the tastiest nutrients. Of course I have my smoothies I make with my Magic Bullet, but they could never do the justice the Vita-Mix does. 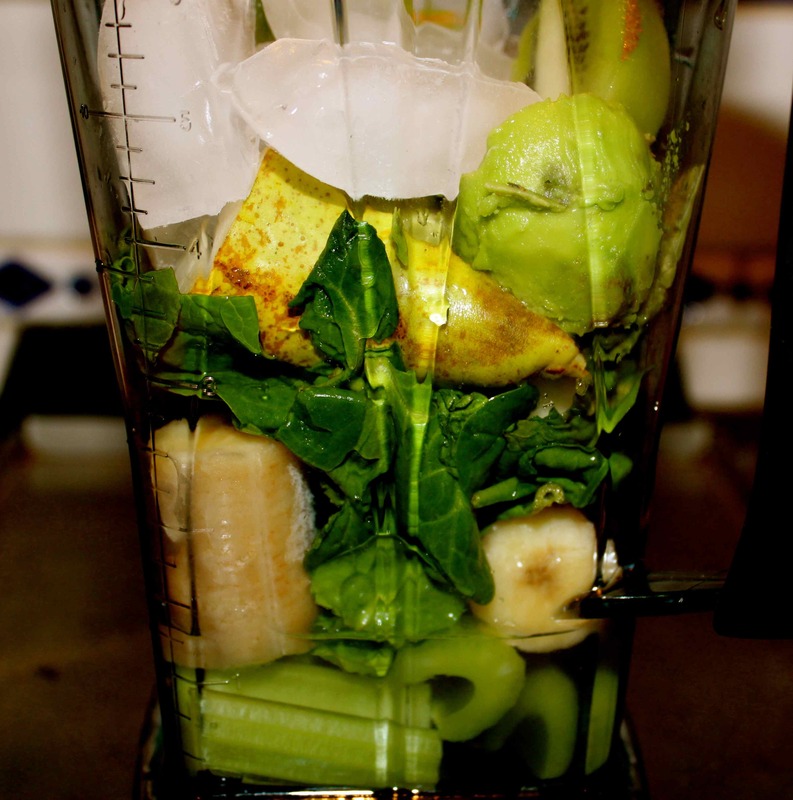 Your dinner smoothie sounds so good. I did think carefully about buying it for months as it is so expensive. However, it is worth every penny and I can not believe how much better then my previous blender it is. I feel very spoilt to have it.